(CBS) - If you read The Feed, you're probably familiar with "Dude Perfect," a team of young, basketball trick shot masters. Well, they're back with another amazing video, and this time are teaming up with frisbee trick shot master, Brodie Smith, for an epic trick shot battle. 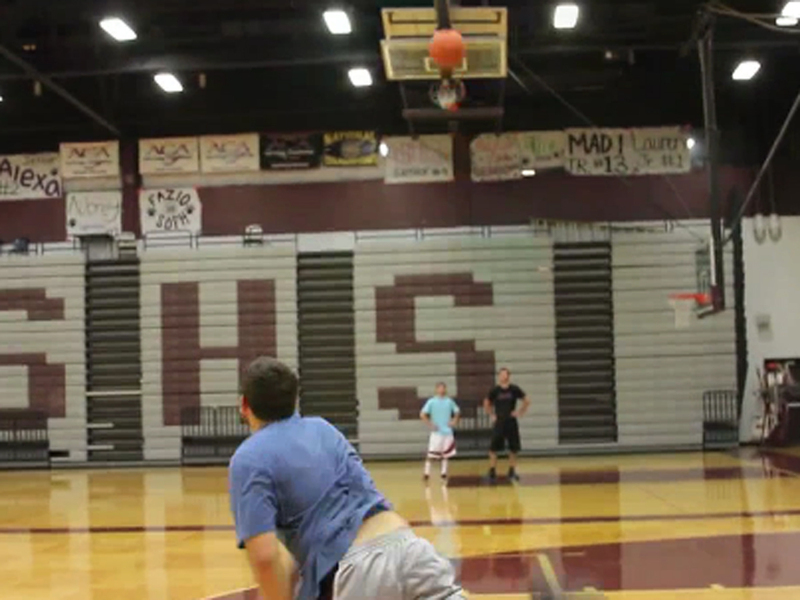 What an amazing matchup between seriously awesome trick shot masters! We here at The Feed definitely hope to see more pairings like this from them in the future. If you'd like to check out more from "Dude Perfect", you can click here to go to their YouTube page. And for more from Brodie Smith, click here to go to his YouTube page.